Is your freshly-minted team looking for a creative way to get off-site and break the ice? Are you part of a once-explosive cohort that’s stuck on a plateau? Or is your high-performing crew looking for an unconventional way to celebrate its dynamism? 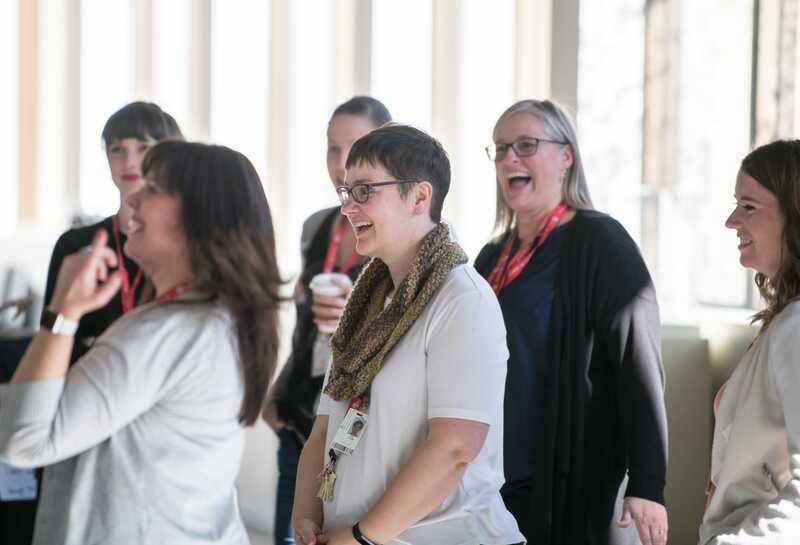 Whether you’ve just come together or feel your team is in the throes of a mid-life/work crisis, our team-building workshops can help sharpen your focus, cohesion and camaraderie. 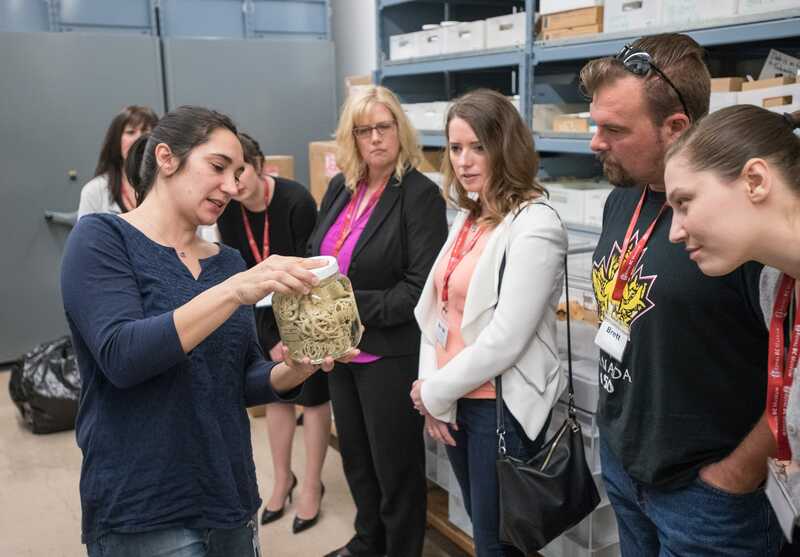 Working with gifted Royal BC Museum educator and facilitator Kim Gough, and supported by other museum educators, our custom-designed workshops provide you with an incredible, exclusive opportunity to bond and explore notions of teamwork behind the scenes at the Royal BC Museum. 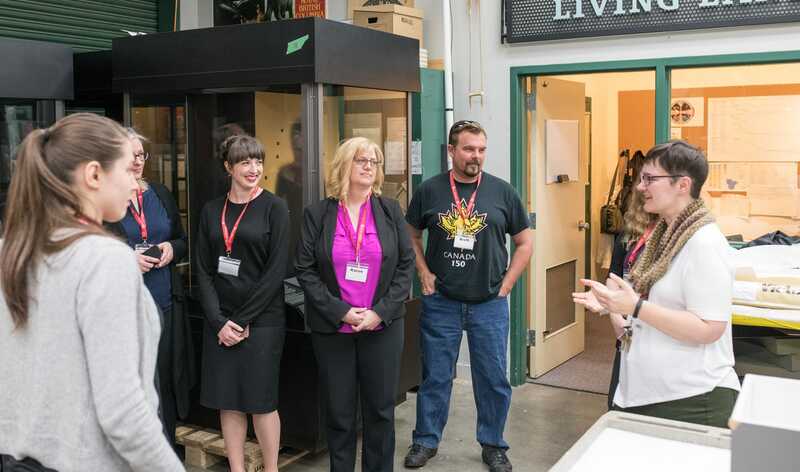 Our forte is designing and building award-winning museum exhibitions. 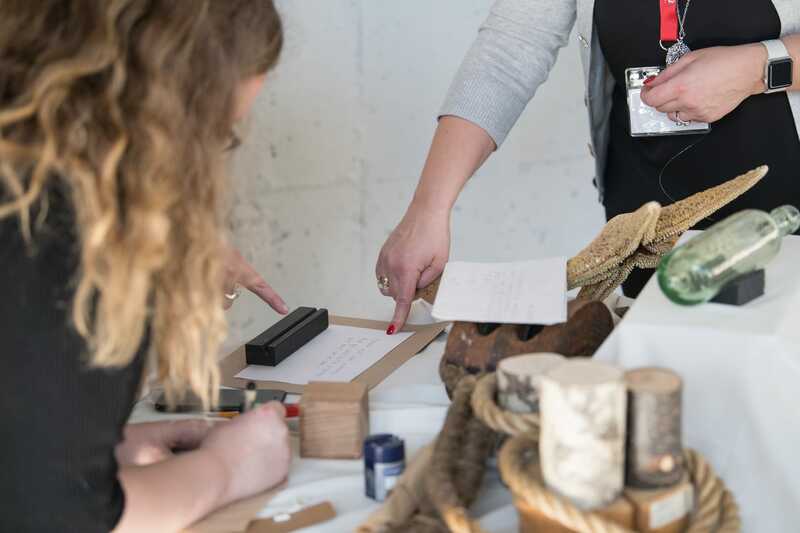 In our three-hour-long team-building workshops, you’ll work in small groups to create your own mini-displays—a playful but deeply strategic collaborative exercise. This workshop will challenge your creativity, communication and team spirit. Through the process of play and museum exploration, we’ll help build morale, improve your ability to problem-solve and relieve stress. $1,000 per group (recommended size 10-20 people). Contact our booking office to set up customized workshop for your team now.